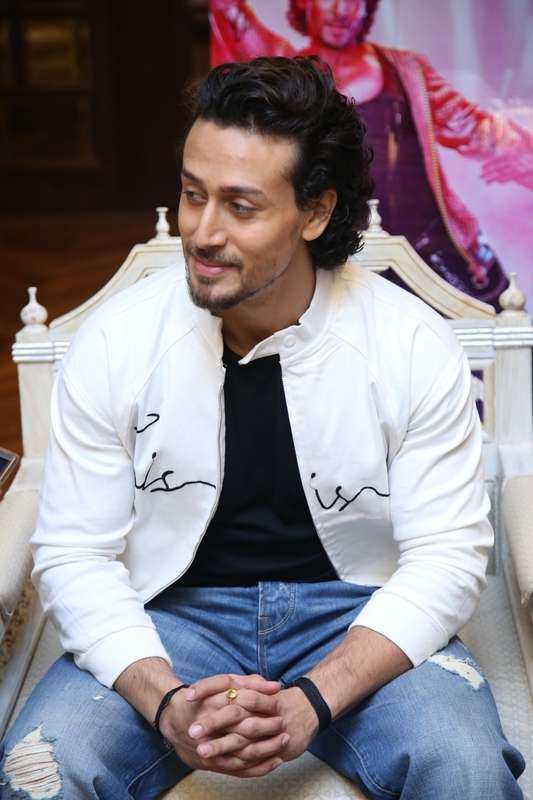 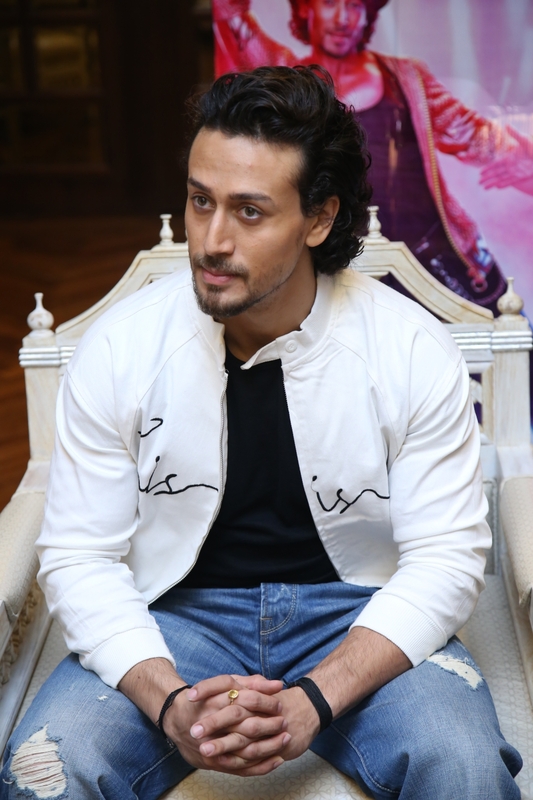 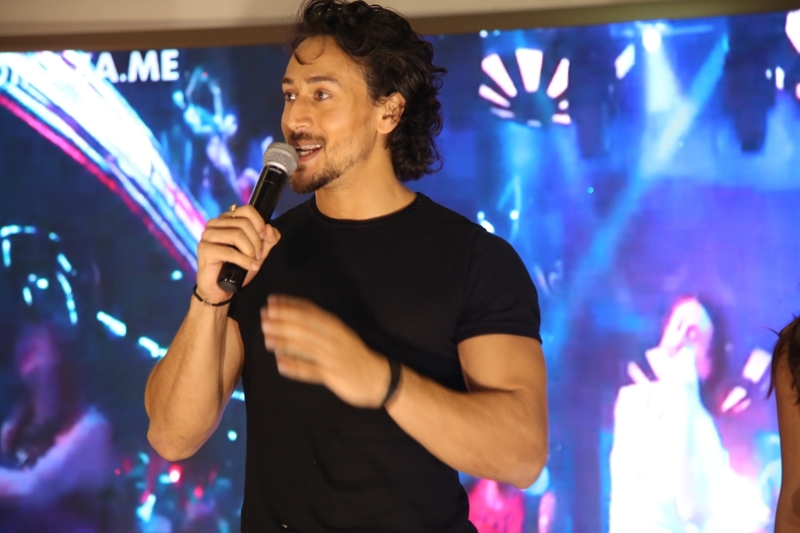 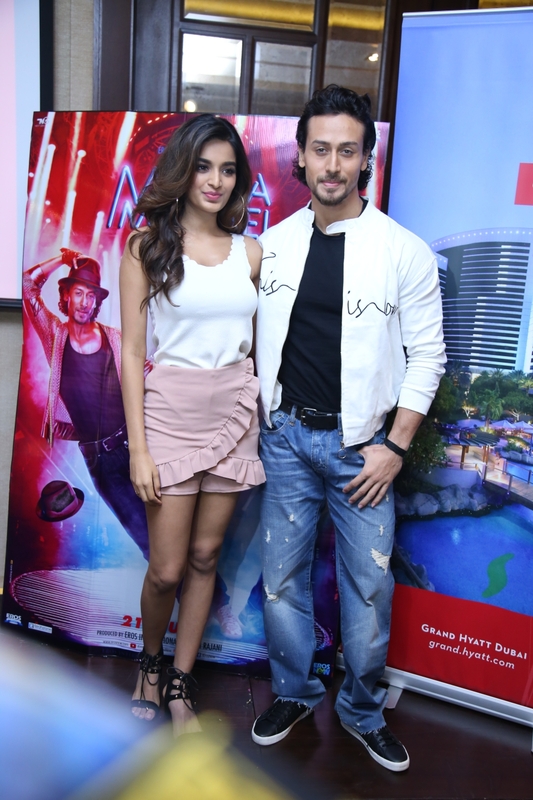 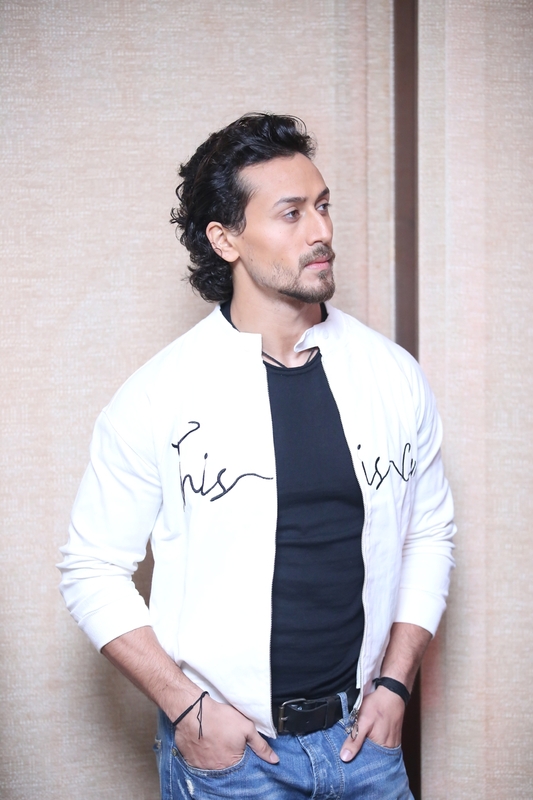 Bollywood’s latest heartthrob Tiger Shroff along with Nidhi Agerwal and Director Sabbir Khan were in Dubai last night to promote their upcoming action-dance movie, Munna Michael. 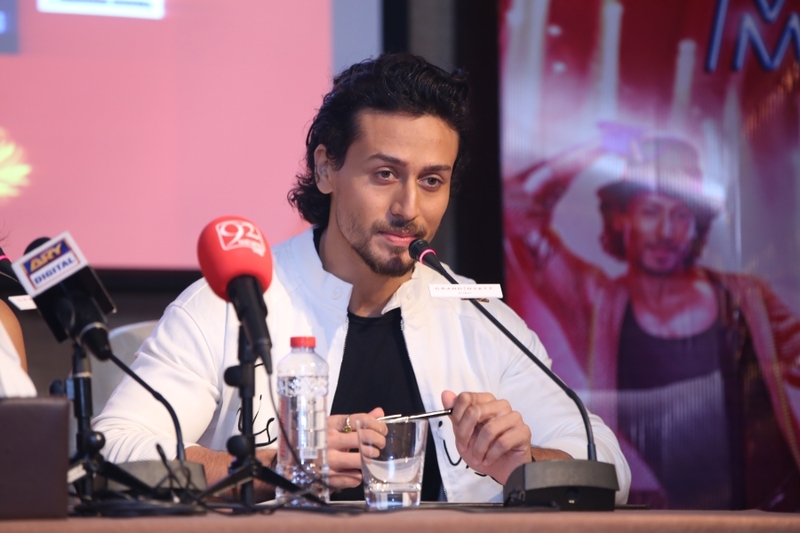 During a press conference at Grand Hyatt Dubai, Tiger Shroff mentioned “We are giving a tribute to Michael Jackson – so it was a huge responsibility on us. 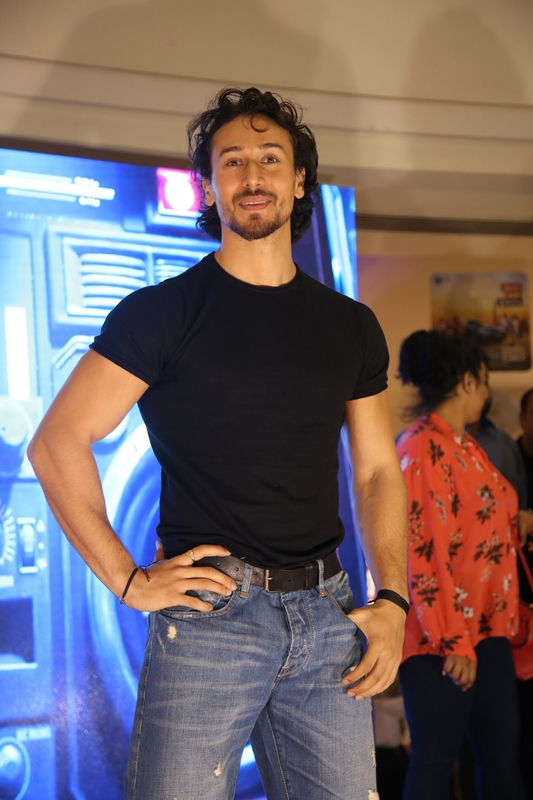 I have been a huge fan of him since childhood so this was a dream come true. 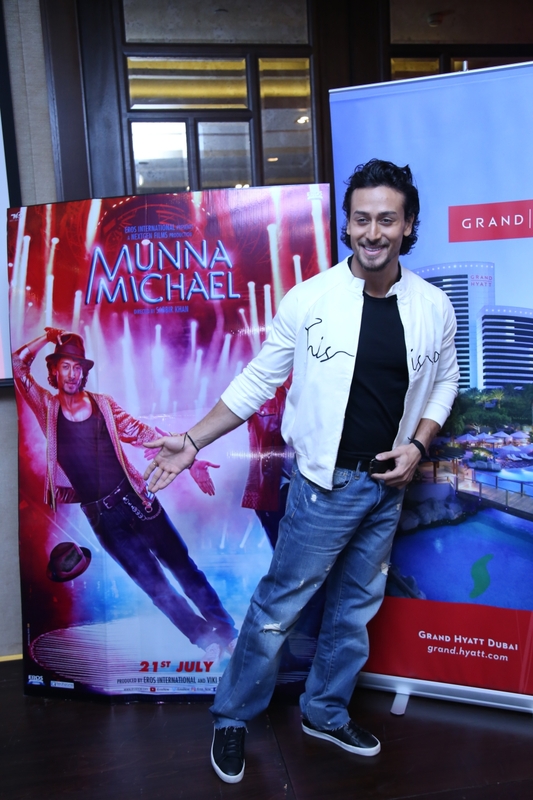 Also, this is my third film with director Sabbir Khan, so that makes it all the more special.” The movie hits the UAE theaters on July 20th, 2017 which also features Nawazuddin Siddiqui. 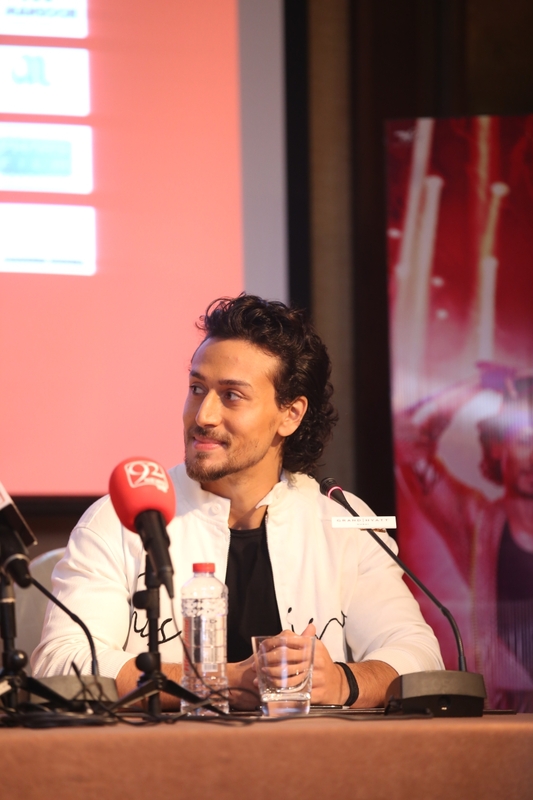 The promotional tour was organized by Dream Advertising and Ministry of Events. 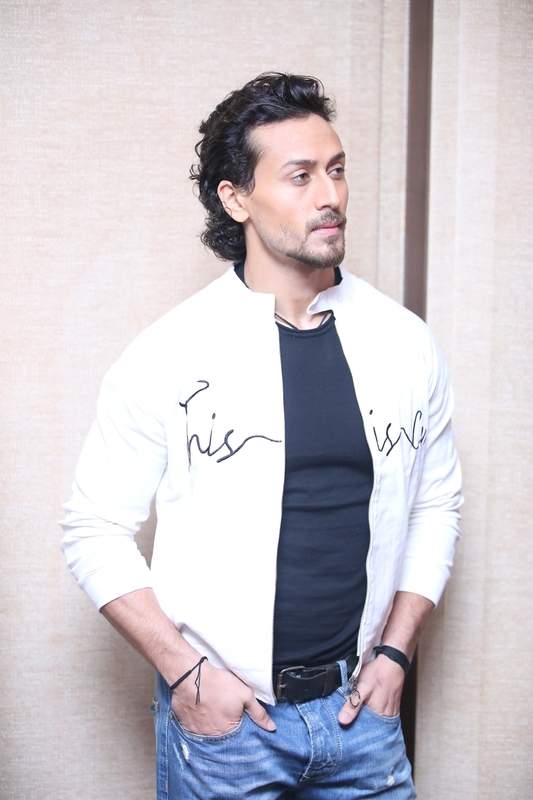 Check out pictures captured by Ehtasham Saeed from the promotional tour.